Refrigerant gases are rarely called under their international denomination due to their complex names. An R-ABCDE abbreviation was chosen – R meaning refrigerant. For example, R134 is a freon composed of 2 carbon atoms, 2 hydrogen atoms and 4 fluorine atoms. Apart from some volatile organic compounds or hydrocarbons, refrigerant gases are usually not harmful: they are non flammable, non corrosive and non toxic. 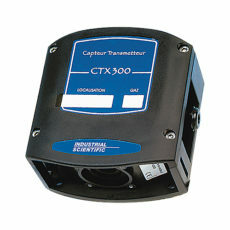 However, they replace breathable air particularly in poorly ventilated or confined spaces. Besides potential risks of anoxia, some freons have anesthetic properties which make them potentially hazardous. Because industrial refrigeration gases can be dangerous, their use requires the implementation of a refrigerant leak detection system. Freons are heavier than air. They tend to remain stagnant and progressively replace oxygen. For optimal efficiency of your refrigerant leak detection system, refrigerant sensors should be placed under the cooling unit and linked to a gas detection controller. 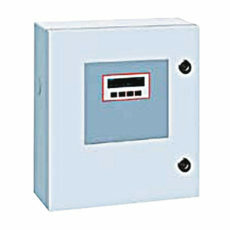 In case of leakage, the controller unit will shut down the power supply of the cooling installation. The RD99 refrigerant gas leak detector can detect almost any refrigerant gas: CFC (R11, R12, R13), HCFC (R22, R500, R502), HCF (R134a, R123, R125, R23), R404A R407C R410A. 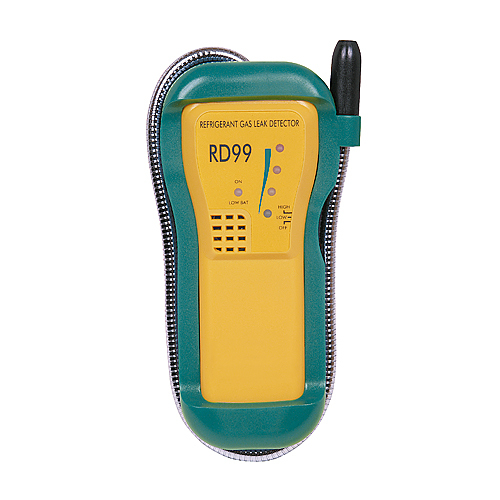 The RD99 refrigerant gas leak detector is a portable monitor equipped with a probe especially designed to detect CFC (chlorofluorocarbons), HCFC (hydrochlorofluorocarbon) and HFC (hydrofluorocarbon). 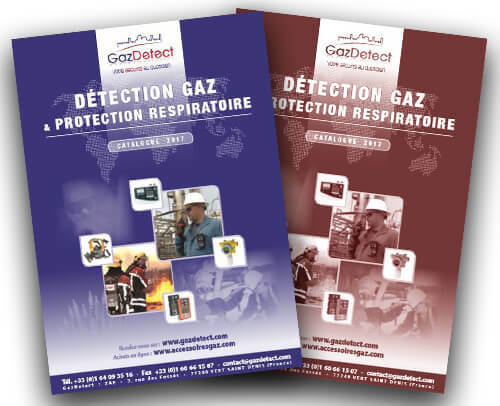 The RD99 freon gas detector suits perfectly in monitoring operations for household equipment (such as leak monitoring of refrigerant gases used in air conditioners) as for commercial or industrial structures or even air conditioning systems in cars and other vehicles. Thanks to its high sensitivity sensor that uses the photoionization technology, this portable gas detector can measure refrigerant gas concentrations. 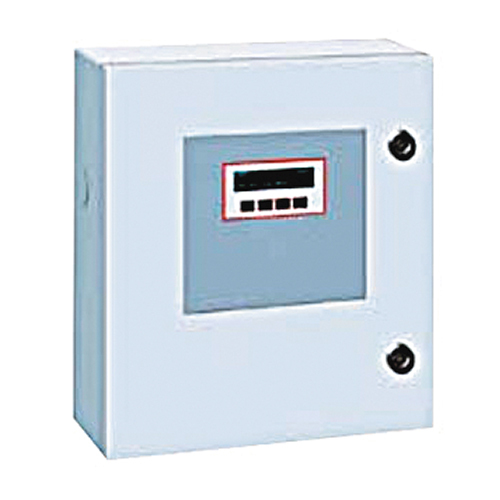 The RD99 moreover features a dual sensitivity detection switch in order to detect even the smallest gas leaks. Wit its relatively compact size, the RD99 refrigerant gas detector is easily portable and can operate continuously during 11 hours or around 3 months in normal use. Its 4 light indicators display enables easy reading of the present gas concentration level and the sound intensity of its audible alarm will vary according to the concentration. A special light indicator furthermore activates in case of low battery status. The RD99 uses a 9V alkaline battery and 6 LR6 batteries. Its 400 mm flexible “gooseneck” probe appears to be convenient to reach difficult access areas or confined spaces. If this probe is not used, it can be easily housed in the device protective rubber sleeve. This handheld device features two sensitivity levels that allow operators to detect even the smallest freon leak. Thanks to its two alarm thresholds, the RD99 portable gas detector features an increasing audible alarm as the operator approaches the gas leak source. 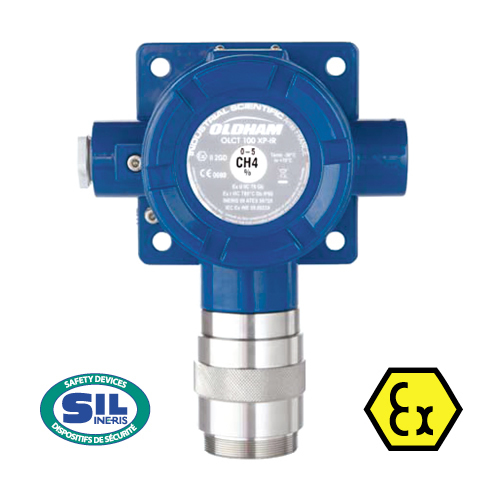 Its photoionization sensor allows a swift and accurate detection of the refrigerant gases with a response time below a second. Its rugged housing features a strong overmold made of rubber and has an ergonomic shape in order for any operator to use this detector with only one hand. 4-200 mA detector/transmitter with semiconductor technology to detect refrigerant gas leak (Freon) in unclassified zones. 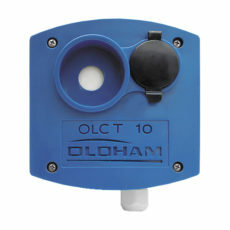 OLCT10-Freons refrigerant gas leak detector with 4-20 mA linear output for refrigerant application in classified area. The IR148 detector is an aspirated gas detection system. This gas detection monitor features from 1 to 8 aspiration channels to detect presence of hazardous gases.